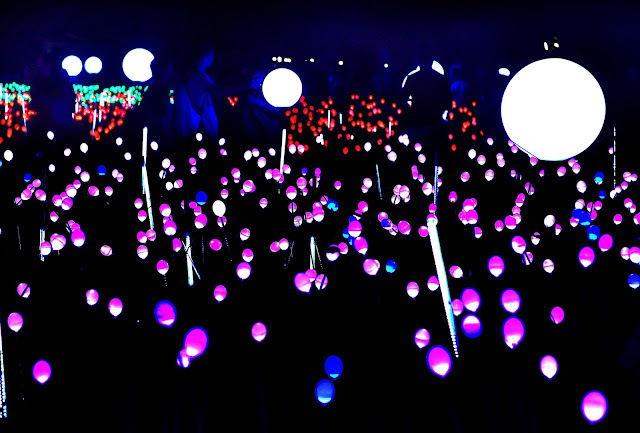 The field of lights uses over 5,000 LED bulbs that move like enchanted tulips according to the music and light effects. This was made possible by talented engineers and designers who worked on the light and sound technology. Last year's maiden show won a Silver Stevie Award for best exhibit display for being the first of its kind. The Field where the magic happens. Tulips aglow in the dark changing colors to the tune of the music too. The show is FREE and can be viewed from November 11, 2017 until January 7, 2018 at The Fields right beside Ayala Malls Solenad. The spectacle starts at 6PM to 10PM with 30 minutes interval in between each show. The show features 3 new medleys of popular songs: Kumukutikutitap, Ang Pasko ay Sumapit and Joy to The World so you and the whole gang can even sing along. 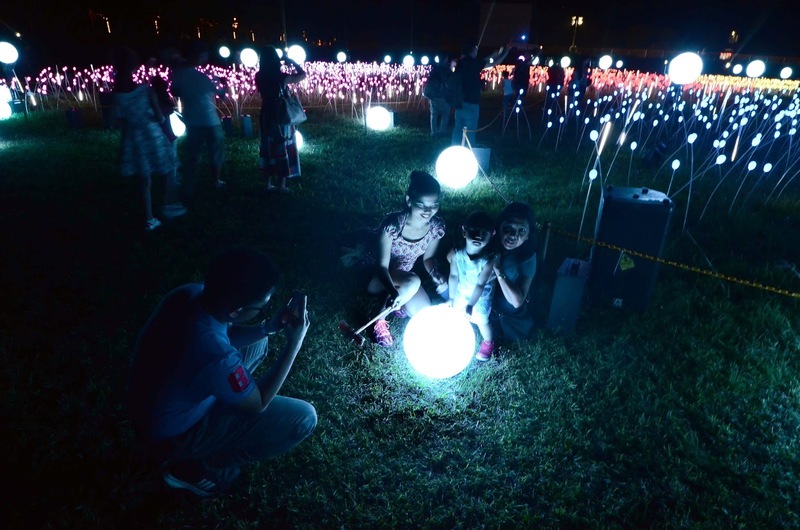 This year, visitors can also immerse themselves amidst the lights used for the show. The lights are clustered together so that visitors can get closer to them. Colorful light spheres are scattered all over the field as well. Magical balls of light will surely fascinates the kids. 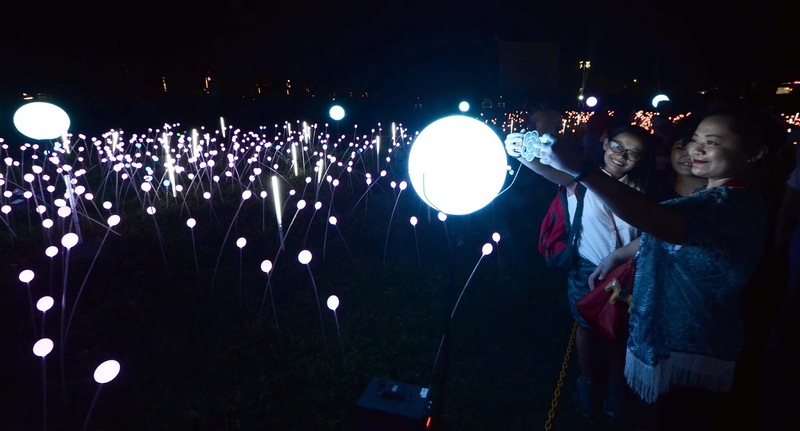 Aside from the light show, visitors will also enjoy taking pics and exploring the light installations around the field. One of the major feature is the 25-meter long Light Tunnel which is a huge crowd favorite. 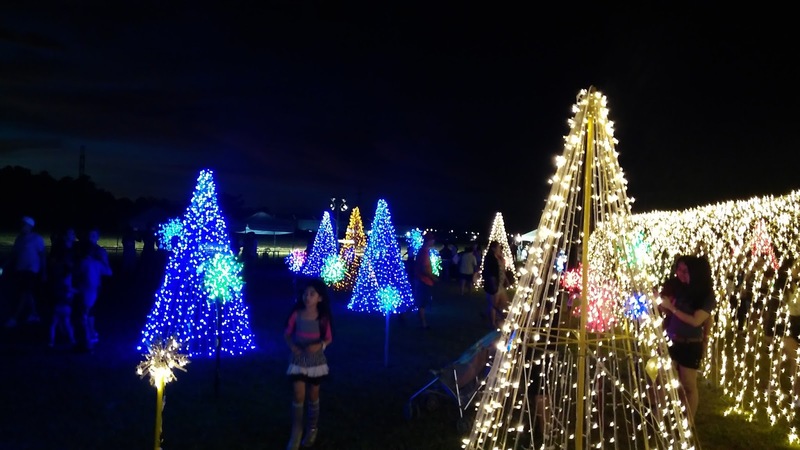 There are also LED Christmas trees and dandelion light installations in festive colors to take pictures with, for that magical feel. Be patient with the crowd and you'll surely get your turn to take a pic inside the Light Tunnel. Fancy making a wish on this magical crystal? View from the front of The Field. I keep saying magical and it is! 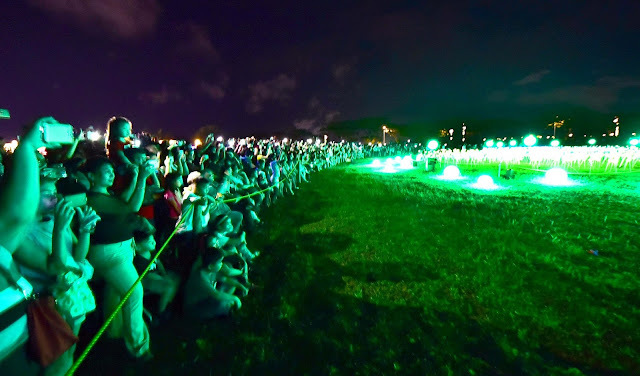 Here are some snapshots of the fun we had during this dreamy experience. How festive does this make you feel? We wanted to adopt a Christmas tree and just sit there all night. Christmas trees in different colors makes me feel warm and fuzzy inside. 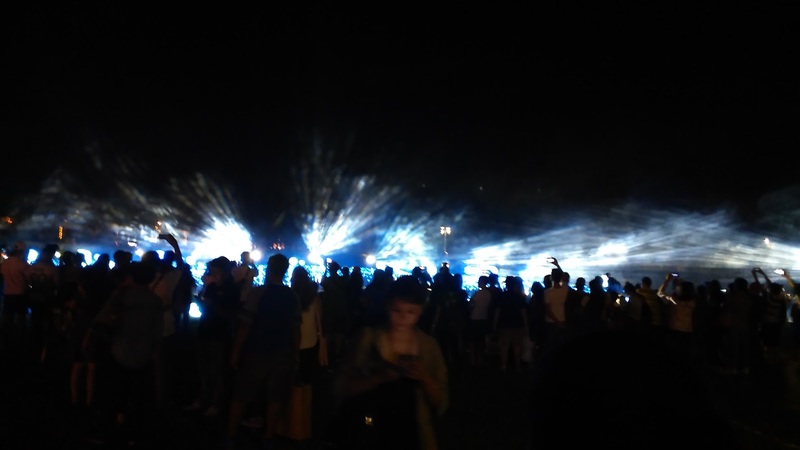 So this wasn't a concert but that's how energetic everything felt that night. 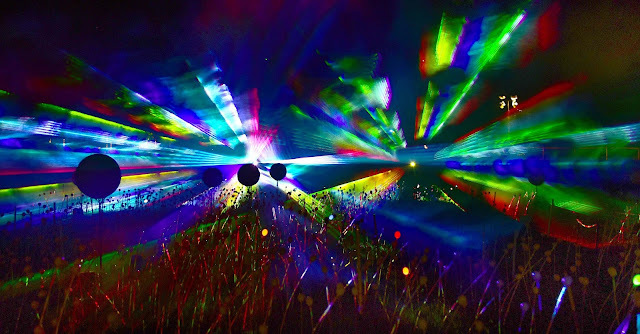 Of course there's more to the whole place than just the light show. They're adding new things you will love and bringing back last year's crowd favorites as well. 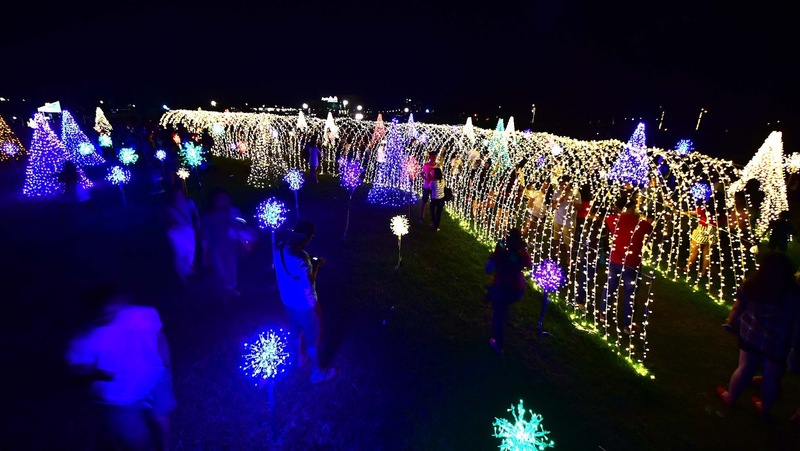 The Magical Field of Lights will definitely encourage the whole family to enjoy the outdoors this holiday season. 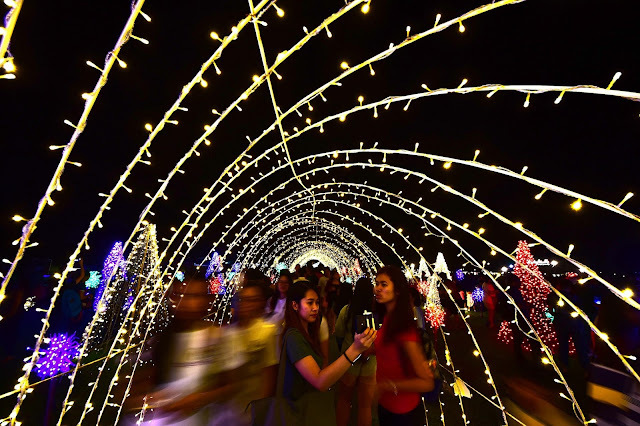 When not watching the show, families can also visit the shops at Solenad where the Christmas fair features artisanal goods that showcase traditional Filipino Christmas culinary treats. There are also Christmas bazaars set up. Families can also stay at the 150-room Seda Hotel Nuvali to maximize their time and get to enjoy all the amenities. 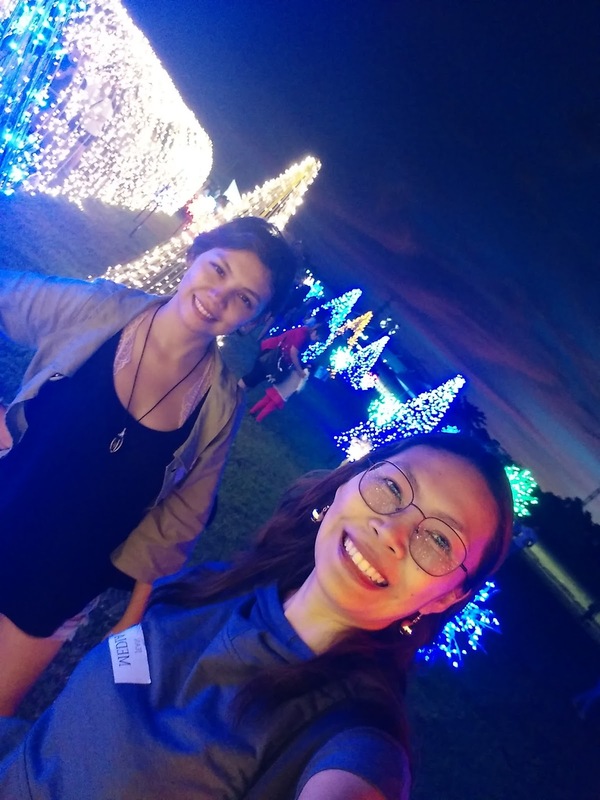 During the day, visitors can enjoy Nuvali's outdoor adventure playground and team-building facility Camp N. Try out the roller-coaster zipline, Asia's tallest Free Fall, wall climbing, obstacles courses and bike tracks for beginners, enthusiasts and even serious cyclists. 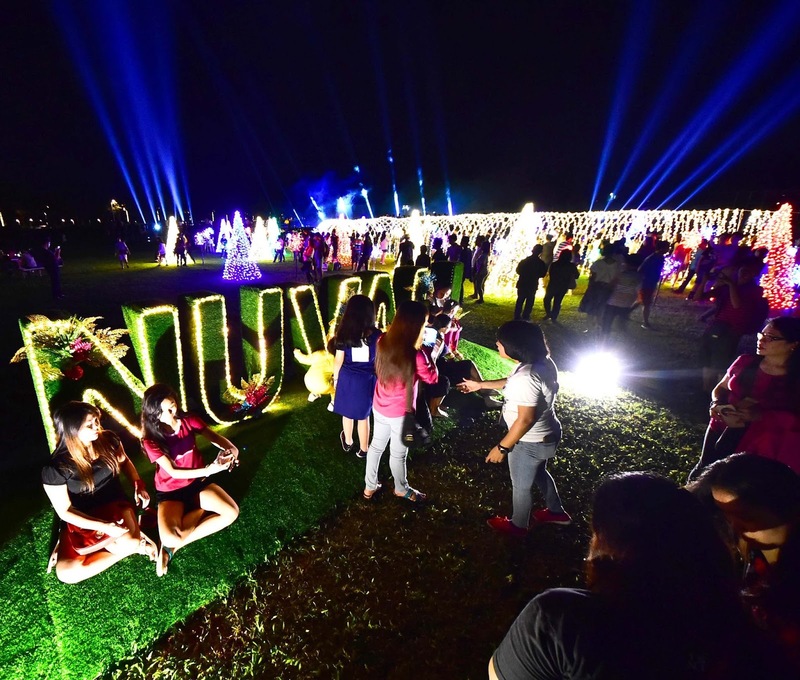 This year, Nuvali expects to exceed last year's recorded number of visitors of more than 900,000 from Metro Manila as well as from Laguna, Cavite and Batangas. 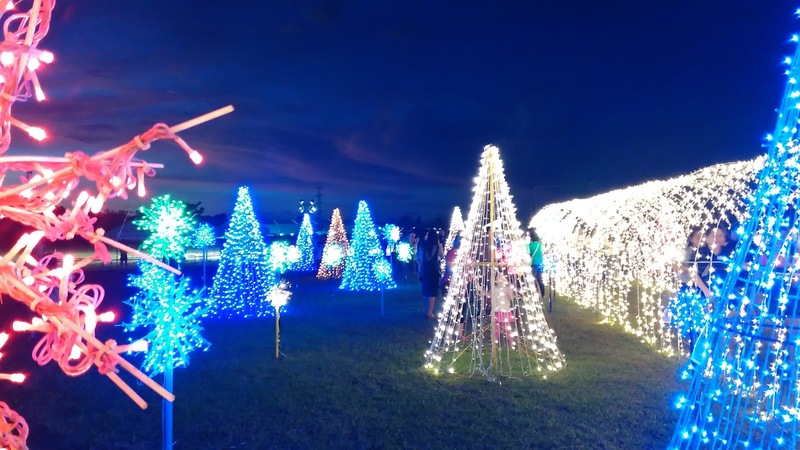 There's more to see and enjoy this year so be sure to set a date for your visit to enjoy a magical night of light and music or to experience everything that Nuvali has to offer. NOTE: Information and images are from the press kit provided. Pictures with me and my friend are taken by me. I deleted my automobile decomp since they're debatable as you mentioned. Also make sure you update your intake boot to the design with the alloy clamp. The plastic consumption clamps have a reputation for loosening and causing an air flow that will burn the Saw down. Lastly, there is an diaphragm update kit to your carburetor in case you've got the Walbro. In the event you've got the Zama carbohydrate I think you're fine.